The court process for a DUI trial may differ from court, but there are a few general steps that serve as a foundation as to what a DUI attorney may expect to witness. Knowing these steps for both the DUI attorney and the client can help produce a much smoother trial. But before the trial can commence, a charge must be made. A DUI charge can come as a result of probable cause from failing a sobriety test, breathalyzer test, alcohol urine test, alcohol blood test, or a few or more of these combined. A DUI charge can also be made if a person refuses to take one or more of these tests at a given point if the officer had reasonable cause to ask a driver to take them. 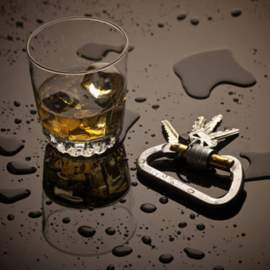 From here a person would typically and immediately hire a DUI attorney, and seek legal advice as to their next steps. There will be a hearing held for the defendant and his attorney to enter his plea for the court. A not guilty plea will result in trial, a guilty plea will accept full responsibility and be subject to fines and or sentencing for crimes committed. 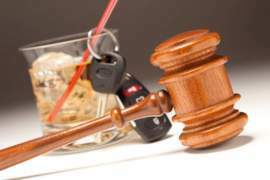 Sometimes DUI attorneys work out plea bargains with prosecutors (representing the state) and the charge may be amended prior to the hearing, so the defendant may end up pleading guilty to a lesser offense with minimal penalties. When a DUI charge reaches trial, it usually follows a series of steps as mentioned before, which can begin with motions being filed to set such parameters as to anyone not allowed in the court for example (during trial), and people who will testify. 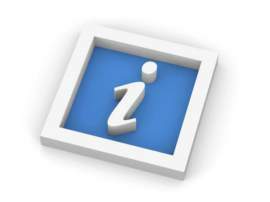 These are basic things taken care of prior to the trial starting, based on the relevance of the case. After this will come the case of a jury selection, where the jury will be chosen and members can be swapped out pending an outcome of the set of questions the judge and lawyers ask them as a general assessment. 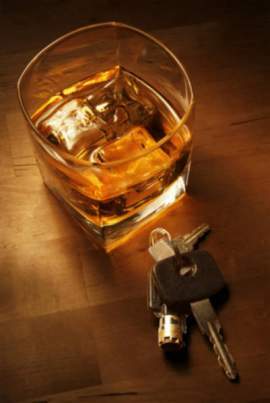 As all court trials, a DUI trial will begin with what is known as an opening statement. During this statement, the court will be made familiar with the case and situation. Then, the prosecutor that is representing the state will go first, since they are the party making the DUI charge upon the defendant. Once the Prosecution rests, the defense will evaluate the statement, and have the right to call for a motion to dismiss (the case), should they feel all evidence was not presented. After this, it's the turn of the Defense to present their case, calling any witnesses, and presenting any defending evidence. When the Defense finally rests, both parties will make their closing arguments. First the prosecutor goes, and then the DUI (defense) attorney will make theirs, and the prosecutor gets a chance to "rebut" what the defense attorney said. This is because the prosecutor receives the last word in this case. The jury is then given instructions on how to make their decision on the case by the judge, and receive written copies (kept on record). After this comes the tedious part of the court process for a DUI trial, the waiting process. This is called the deliberations that are made by the jury behind closed doors on their decision. 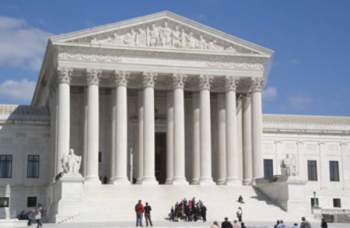 When they have made their decision, the jury must come out and present their decision to the court. After this, generally a judge may sentence the defendant if found guilty, although sometimes sentencing occurs at a different time. The DUI attorney can choose to "poll the jury" to make sure the decision reflects all their opinions, and motions can be filed for a new trial during this time. Te prosecutor can also motion that if the defendant is found guilty (and this is subject to a prison term), he be taken to jail right then. DUI trials can end here, or there can be appeals made if the defendant or prosecutor is unhappy with the results and felt the outcome could have changed.